Three words that change how we think, create and produce: Form Follows Function. It is a principle that equates to a revolution. No form and no function can be considered in isolation. What distinguishes AXOR is greater. Not ending the developmental process until there’s nothing left to be added or removed. Until the product is more than the combination of form and function. 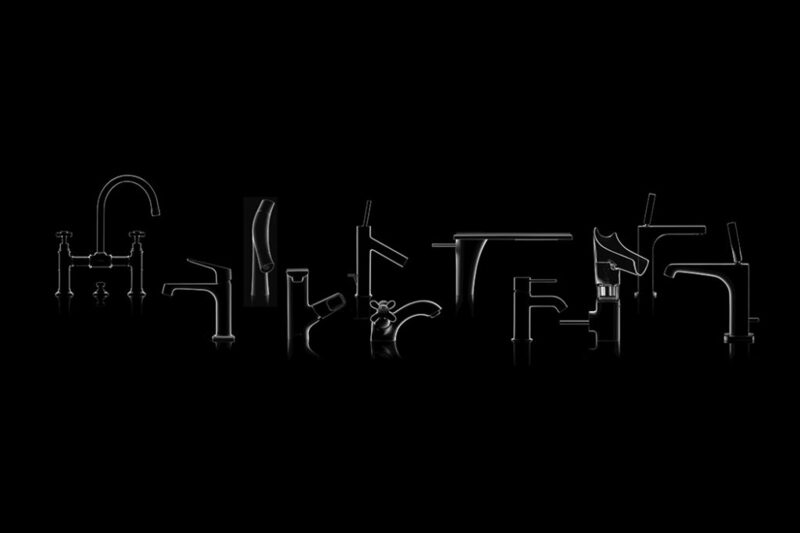 With this aspiration in mind, we develop, design and produce taps, showers and accessories. For bathrooms and kitchens. With the world’s best designers. Full of pioneering innovations without compromises. In perfection. All of these elements come together to create a strong, unmistakable and autonomous, the AXOR brand. We develop our products for quality- and design-conscious people. With our passion and the art of German engineering, we develop innovative products which bring joy to our customers – products for the most demanding tastes. Our focus is on the desires and ideas of our users. We think and act from their perspective. 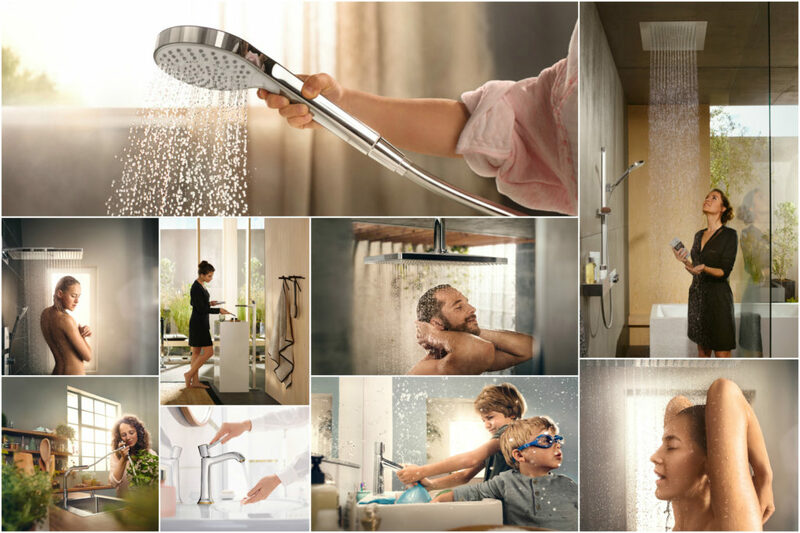 hansgrohe is constantly developing new products to turn water moments into a fantastic experience.